Michele thank you for sharing your experience with our product; Hound Honey Heart Syrup. 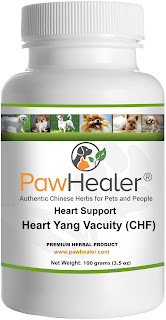 Consider the formula Heart Yang Vacuity CHF for Congestive Heart Failure Symptoms and and Heart Qi Vacuity Tonic(HM) for Heart Murmur Symptoms. 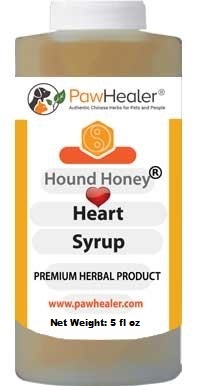 Our Hound Honey Heart Syrup is great for coughing dogs with heart conditions. 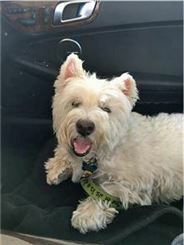 "My Westies cough is greatly improved. 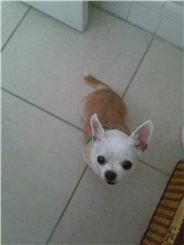 His cardiologist is looking into recommending it to other clients." I have been using this for my CHF dog for ~2.5 years and feel it has definitely extended her life. 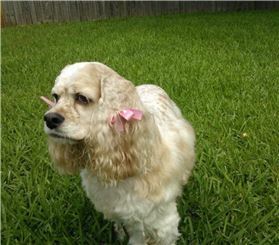 Holistic meds are essential to your pet's continued health. 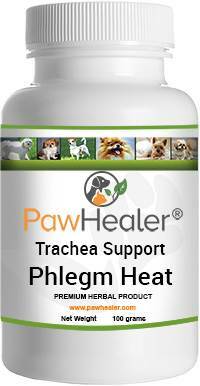 This is a great formula for dogs with heart support. 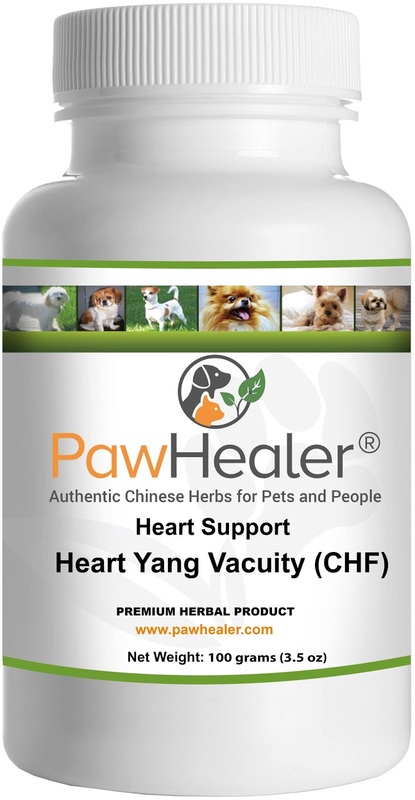 This formula supports Heart Yang...Yang is function. And it works great for dogs that support for the heart.